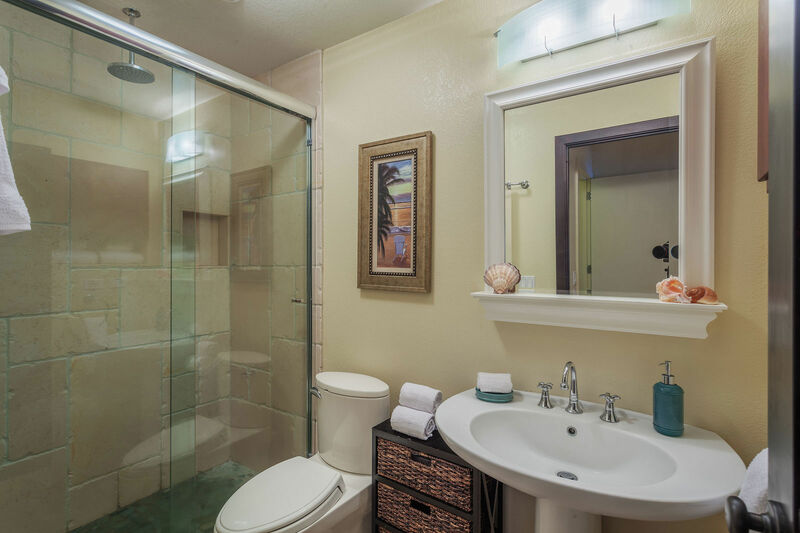 Step into your own private paradise in this beautiful, gated marina-front home. 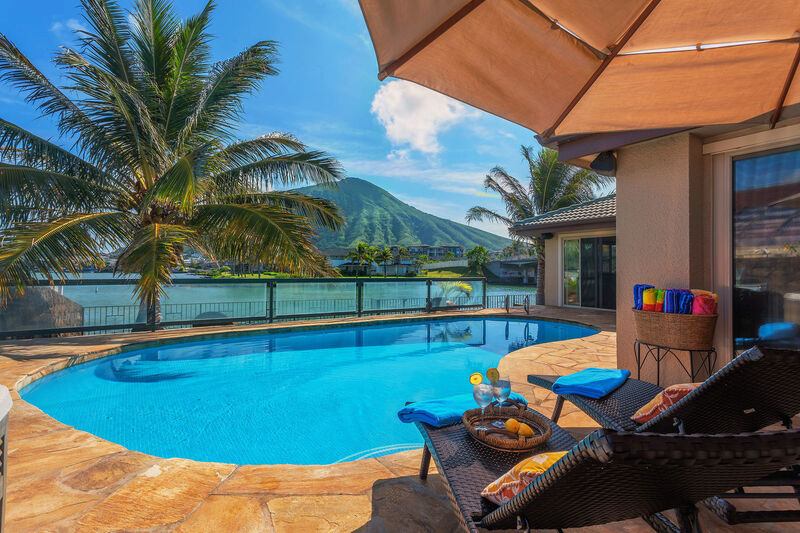 Nani Wai’s sparkling pool and jacuzzi face the beautiful waters of the bay in the shadow of majestic Koko Head Crater. 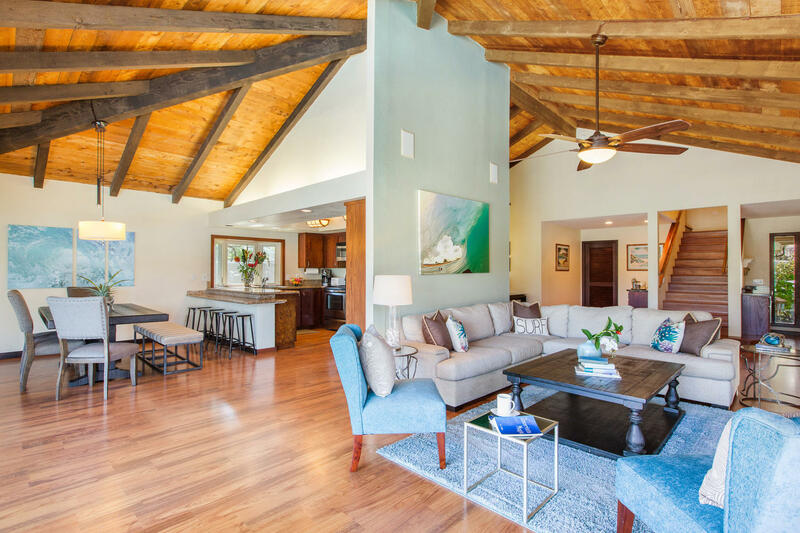 This five-bedroom, four-bath ­­­­­­­­­­­­­island oasis offers the perfect option for large groups to enjoy both tranquility and activity. 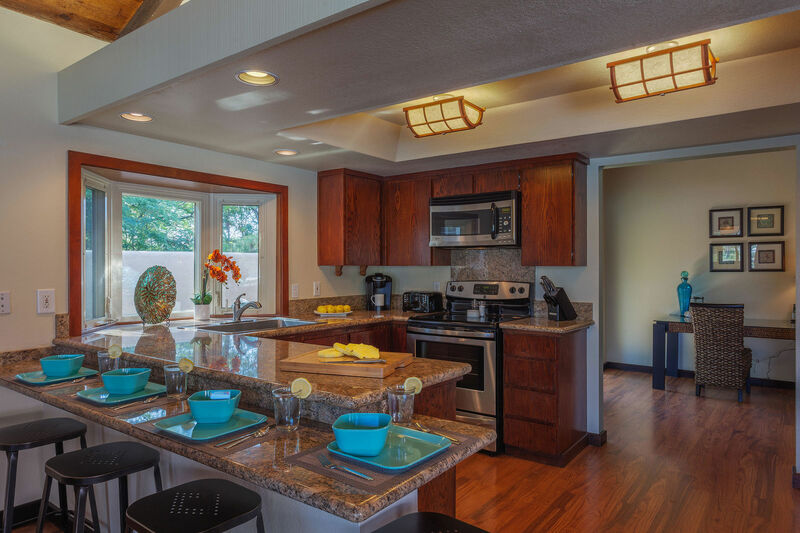 With an open-concept floor plan, soaring ceilings, and large rooms, Nani Wai provides plenty of space for everyone. 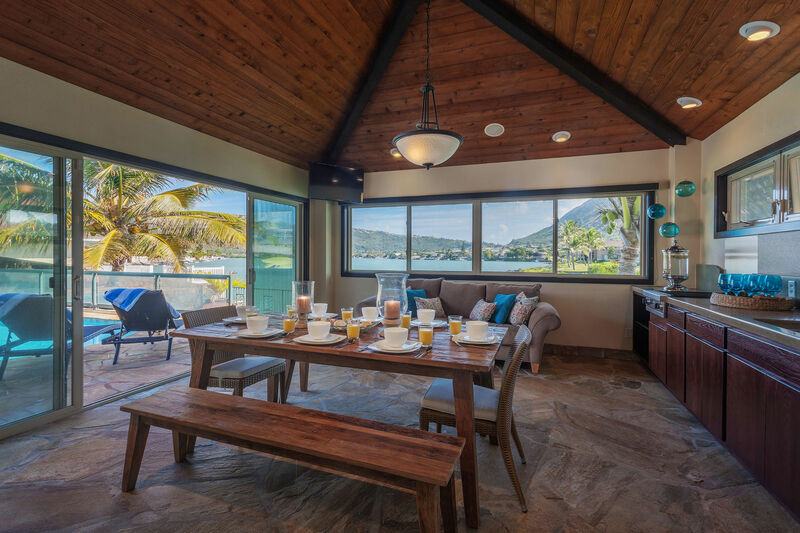 The home features incredible views from the living room and enclosed lanai/dining room, a beautiful kitchen with all the amenities needed for meals at home, and stylish, comfortable furnishings throughout. Children will love the hidden Harry Potter room under the stairs, as well as the game nook upstairs. 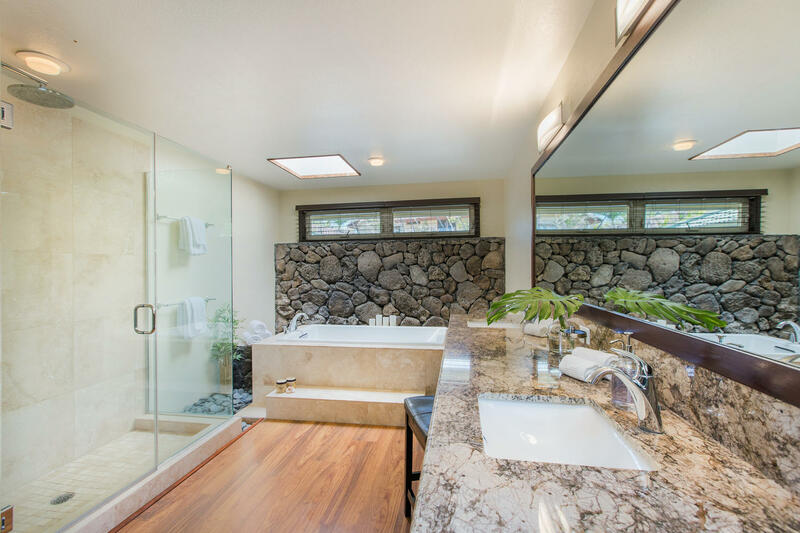 The possibilities at Nani Wai are endless. 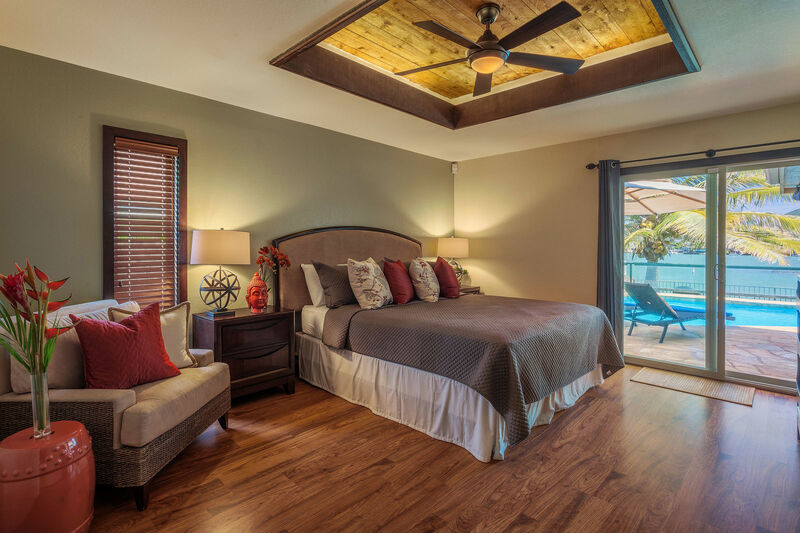 Experience the waters of the marina by fishing off your private dock or launching the provided kayaks. 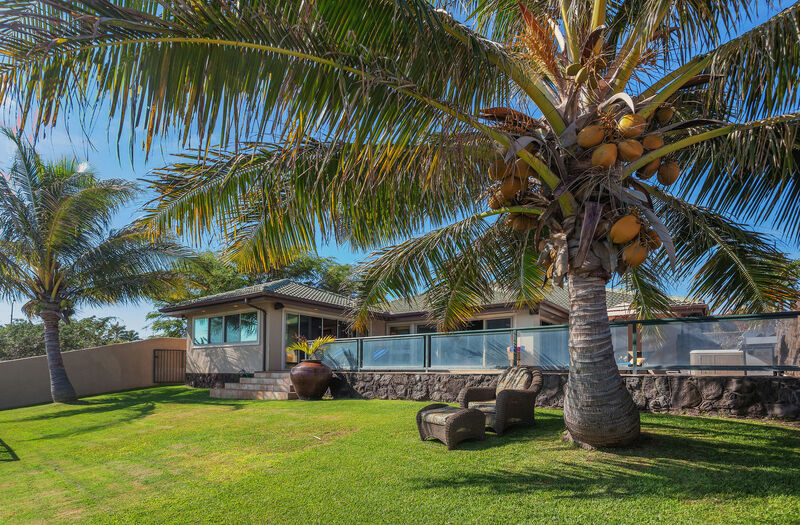 Barbecue poolside or toss the football in the back yard, or settle into the shade of a swaying palm tree to devour a good book. 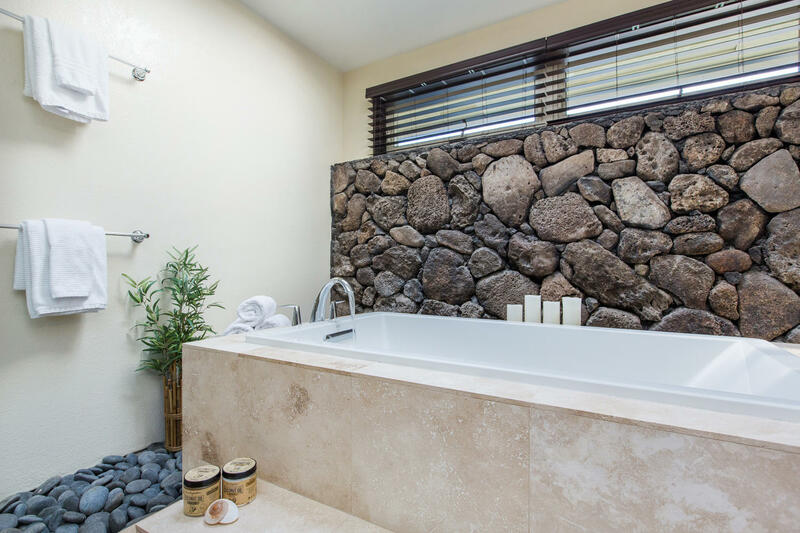 The healing tropical breeze of this island home will delight your senses and soothe your spirit. 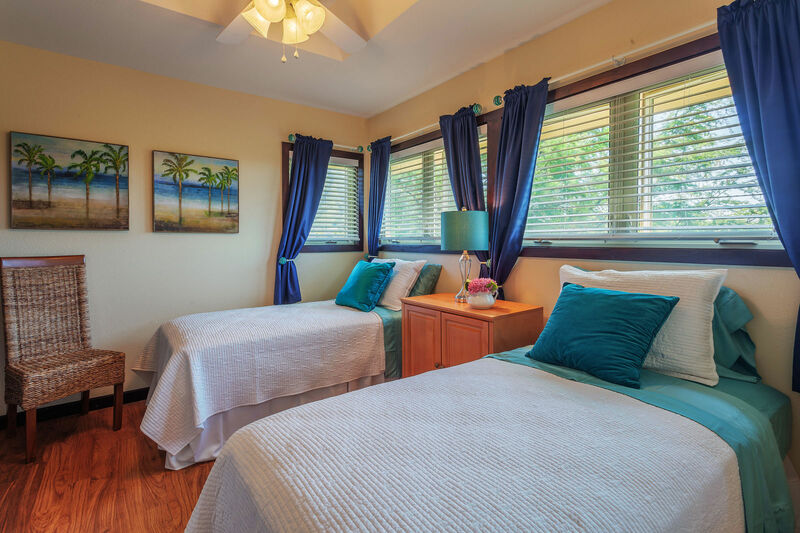 Ideally located in the Hawaii Kai area of South Oahu, this vacation retreat is only a five-minute drive from popular Sandy Beach and world-famous snorkeling at Hanauma Bay. 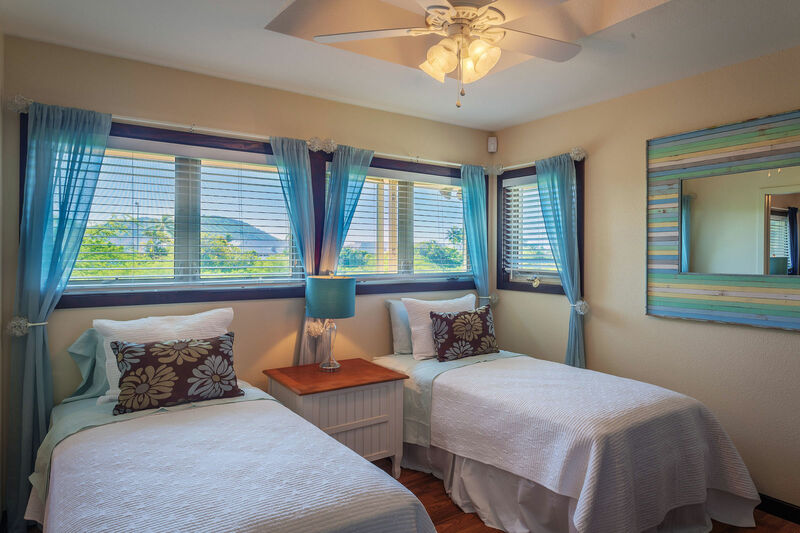 Guests will find that a five-minute drive also leads to dining, shopping, Costco, a movie theater, and opportunities for water excursions, hiking, and other island adventures. 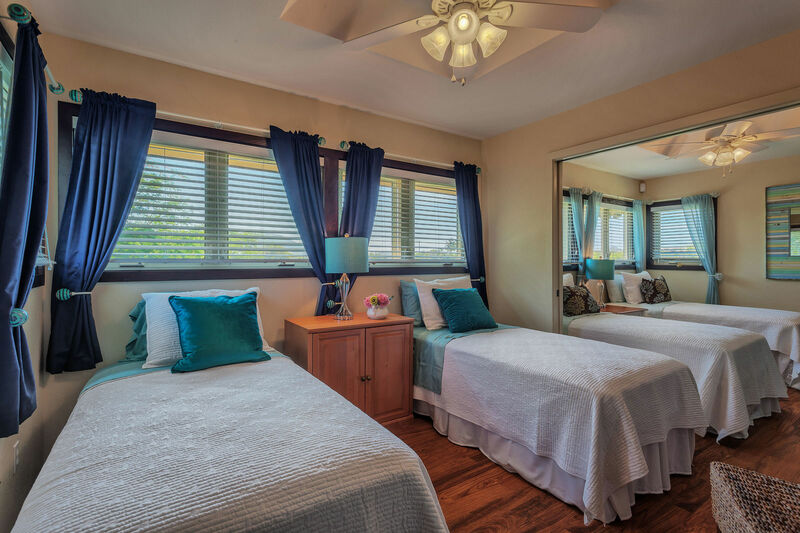 Create lasting memories with your family on a Hawaiian getaway to Nani Wai! 3. 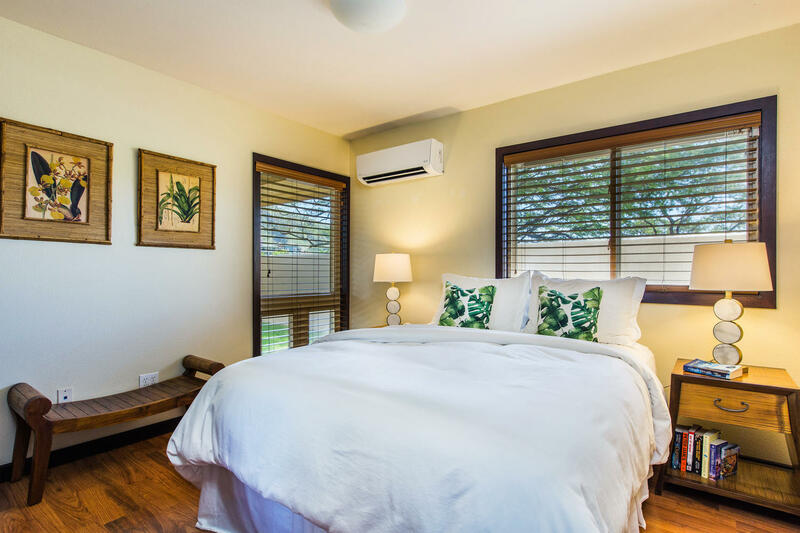 City and County of Honolulu regulations require a minimum 30-day rental agreement; therefore your rental agreement will be for a minimum of 30 days. 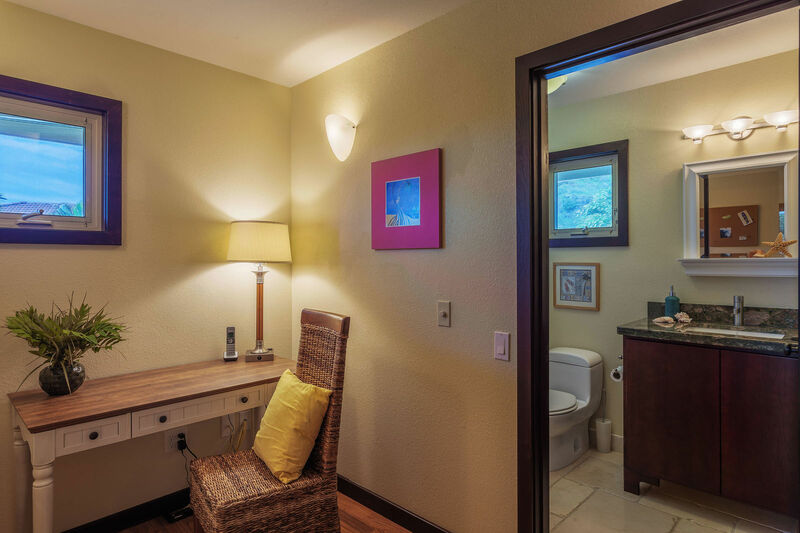 Please discuss this requirement with your reservations agent. 5. 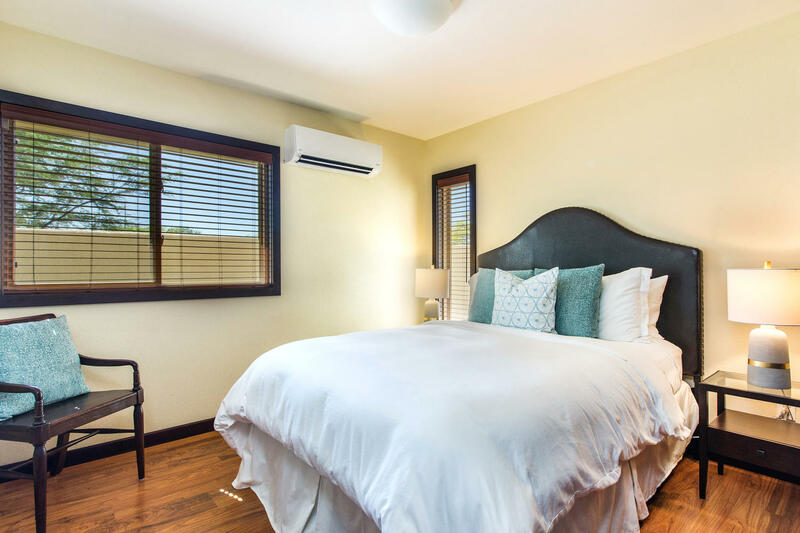 Air conditioning notes: split air conditioning in master bedroom and lower two bedrooms. 6. 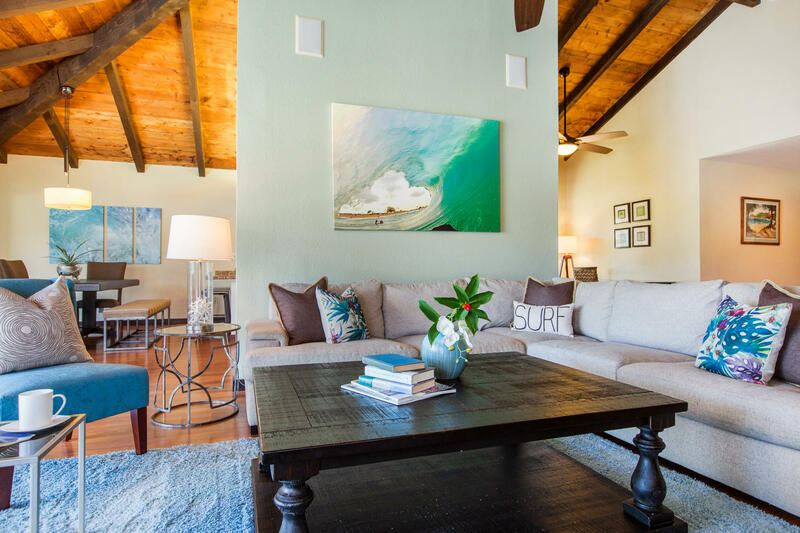 Included electricity cap: $400 for seven- to 14-night stays and $600 for stays of 14+ nights.